Riverwise Magazine, in partnership with the James and Grace Lee Boggs Center to Nurture Community Leadership, has received a second Detroit Journalism Engagement Fund grant of $15,000 to improve and expand storytelling workshops that assist community members and encourage them to write for the magazine. Riverwise Magazine is a quarterly community-focused and community-supported publication. 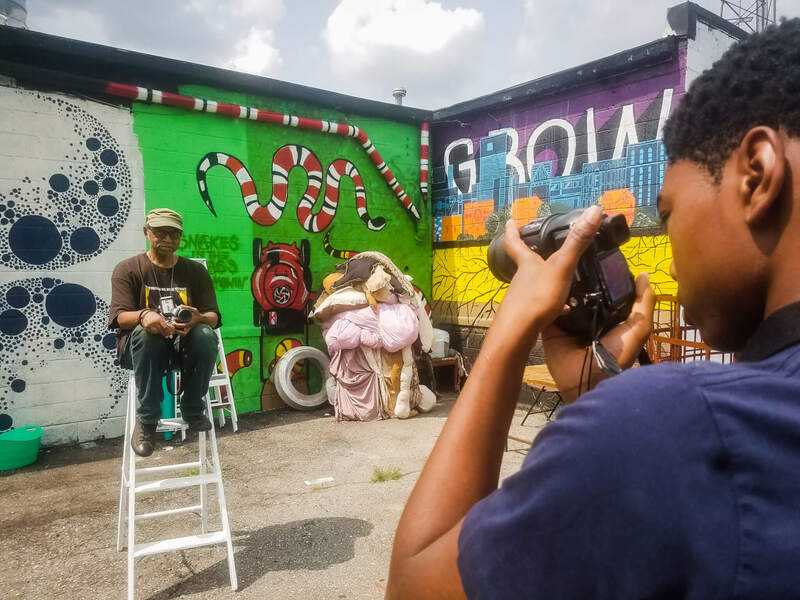 Riverwise, a grassroots workshop focused on developing storytellers in Detroit’s neighborhoods, plans to solicit feedback from its 2018 program facilitators to sharpen its work in 2019. The organization changed the name of its program from the Riverwise Writing Workshop to Riverwise Storytelling Workshop because the workshops include poetry, photography and community development. Riverwise is also working to expand its audience in a variety of ways including redesigning its website to make it more user-friendly and developing a calendar of events. The project received a $30,000 from the Journalism Fund in its first year.